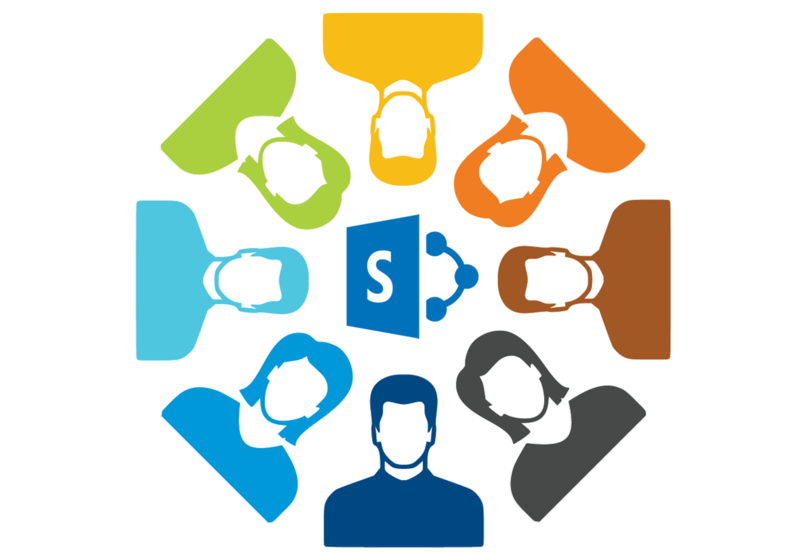 SharePoint Online is a cloud-based service that helps organizations share and collaborate with colleagues, partners, and customers. With SharePoint, you can access internal sites, documents, and other information from anywhere—at the office, at home, or from a mobile device. 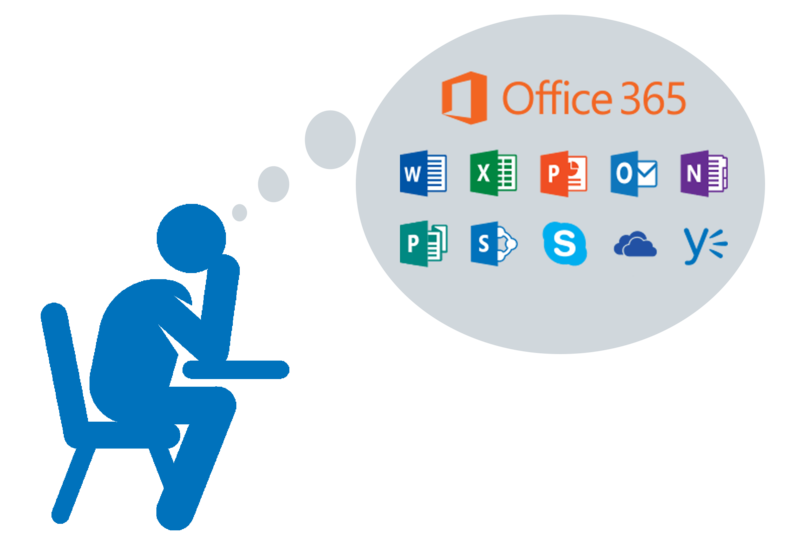 Now with even more integration with Office 365 we can now use PowerApps, Flow, Planner and even more from your Office 365 License and put it straight into SharePoint. 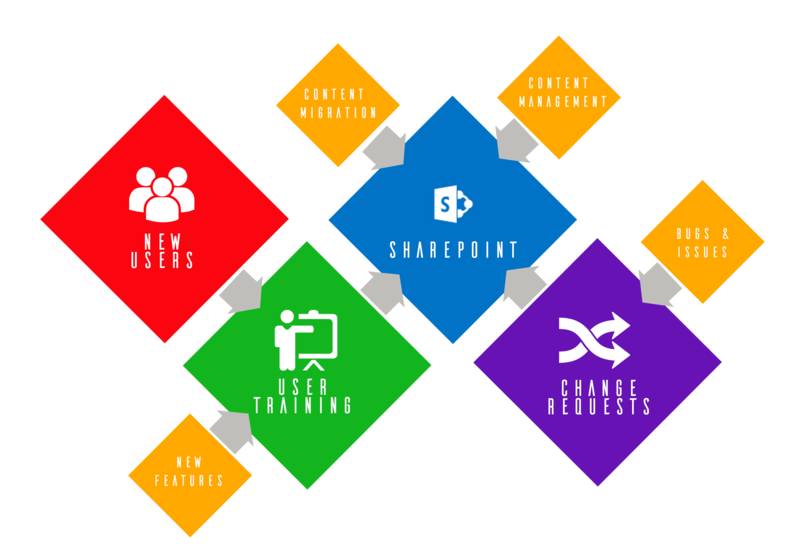 There are so many more reasons to why to use this technology but, hopefully due to the fact your reading this you will have already made the decision to use SharePoint online within Office 365 so lets see how we can plan to use it. So why the need for Governance? If you are experienced in SharePoint or have maybe used various other Enterprise Content Management Systems, you will quickly have found out the need for Governance. However, if this is your first attempt at a SharePoint Implementation then your starting at the right place and creating a Governance Plan will be the key to a successful role out. But why?... you might ask. During the course we will go over all the basics and more however some of the key topics include Establishing a Governance Team, Setting Goals and Objectives, Understanding Architecture and planning for ongoing development and change management mechanisms. We will get you going and help steer you down the correct path for your implementation. Going it alone for any SharePoint Implementation is a daunting task for anyone so during the course we will show you the importance of setting up a Governance Team. This may differ from each and every organisation, but the principals are the same. We will talk about the need for certain team members and their importance which can include End Users, IT Managers, Trainers, Division Leaders and both financial and executive stakeholders. Selecting people with enthusiasm to the technology and motivation to provide and excellent product to the business will also aid you in your implementation so we also talk about the selection process for your team. Audience : This course is aimed at Power Users and Site Collection Administrators of SharePoint Online using Office 365 and is classed as a non-technical course. Course Description : This is a 2 day course covering the basic requirements of implementing a successful rollout of SharePoint Online using Office 365. The course is instructor lead which will be delivered onsite using your own SharePoint system or using Standsure Technologies training environment so the delegates get the most from their training with a more hands on experience. The training course demonstrates the major processes and functions that need to be considered when implementing SharePoint.